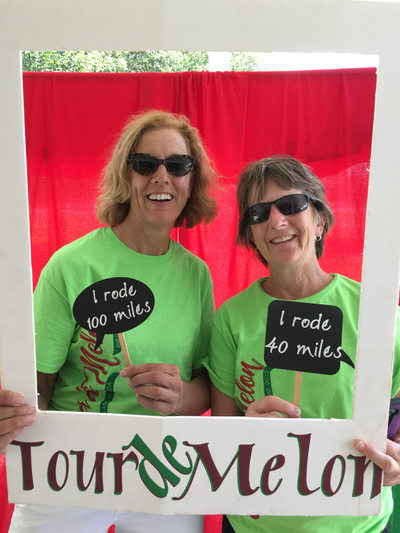 Hosted by Suwannee Valley Rotary Club, The 2019 Tour de Melon in Chiefland, Florida is a great opportunity to ride the roads of Levy County with cyclists of all ages and experience. Route maps will be available at the registration table. Approximate rides of 20, 40, 60 miles on Rails-to-Trails paved Trail and 50, 100 mile road routes! 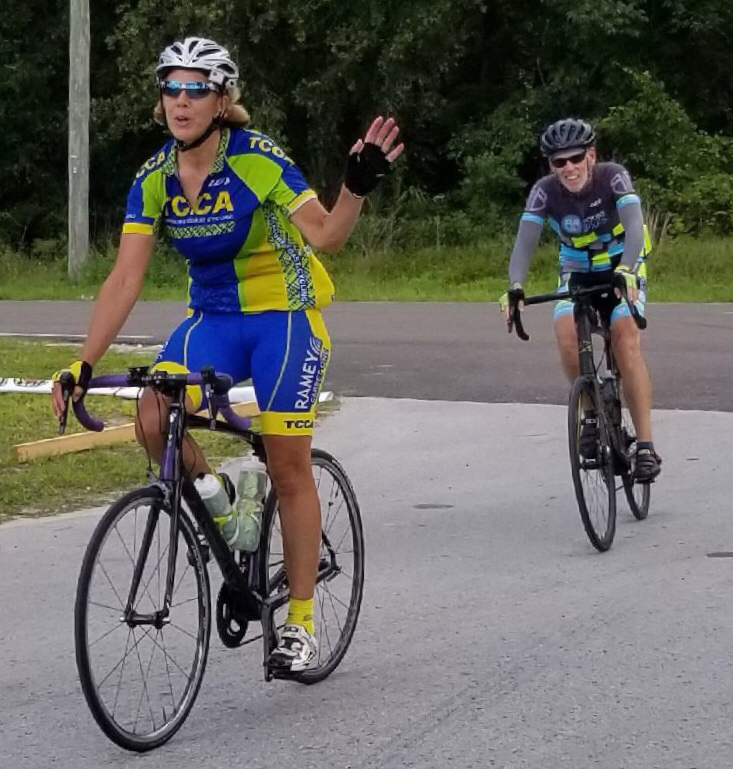 100 mile ride is a great “starter” ride for anyone wanting to do their first Century ride**. Rest/snack stops provided on all routes. SAG service provided.Helmets are required. This also includes children riding in bike seats and/or buggies. Cyclists must obey all traffic rules. This is a ride, not a race. Plan on riding at a rate appropriate to your training.